Denita Wawn (centre), launches the Master Builders’ election campaign with John Gelavis (left). Photo: Master Builders Association. 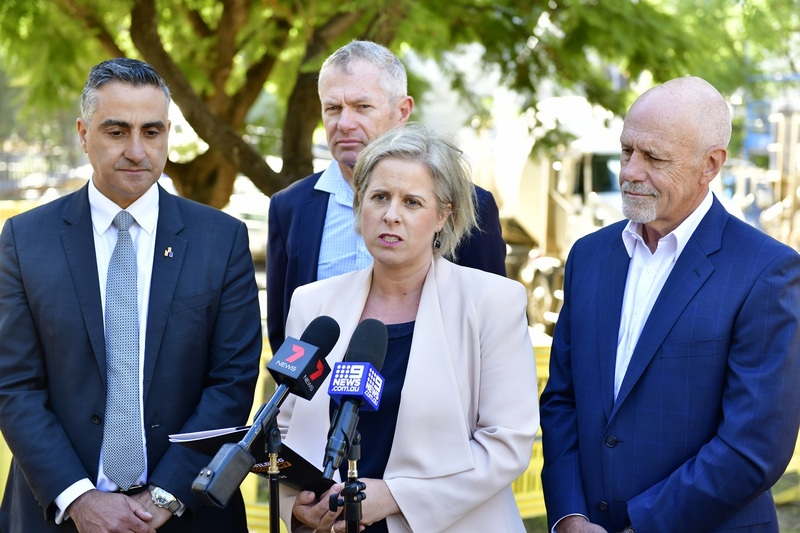 Housing industry players have identified some key issues facing the housing sector, while criticising Labor’s plan for negative gearing.